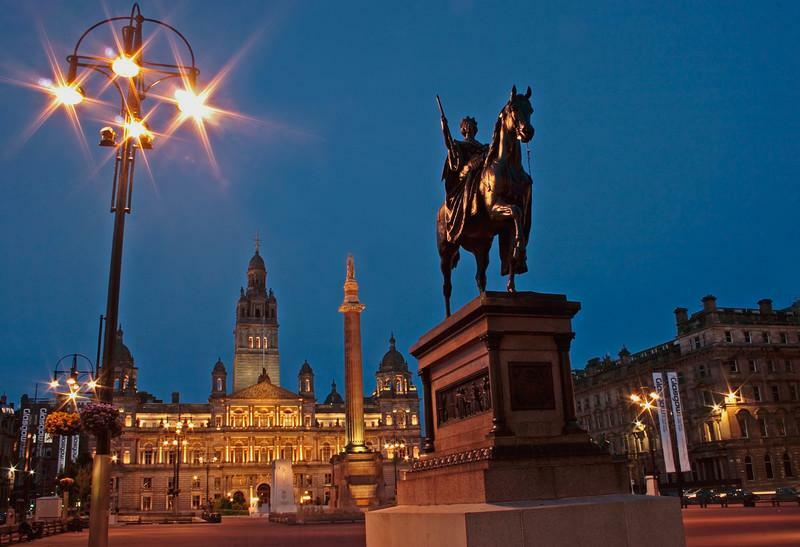 City Centre is the place to start your own Glasgow self-guided walking tour when you visit Glasgow. When you get off the ScotRail train from Edinburgh, you arrive at George Square in the heart of the City Centre . 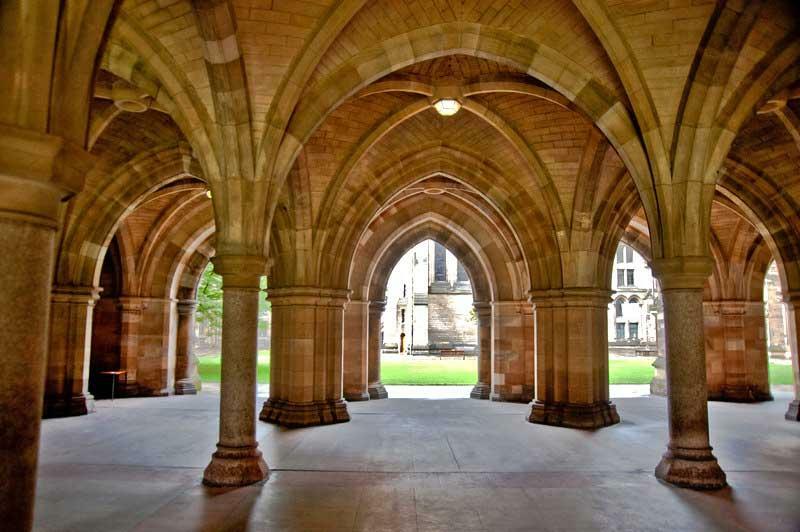 See statues of Sir Walter Scott and James Watt, who is known for steam engine development. 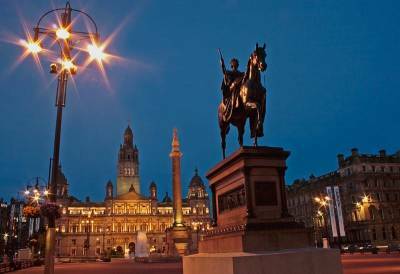 The Glasgow City Chambers on George square has free guided tours. 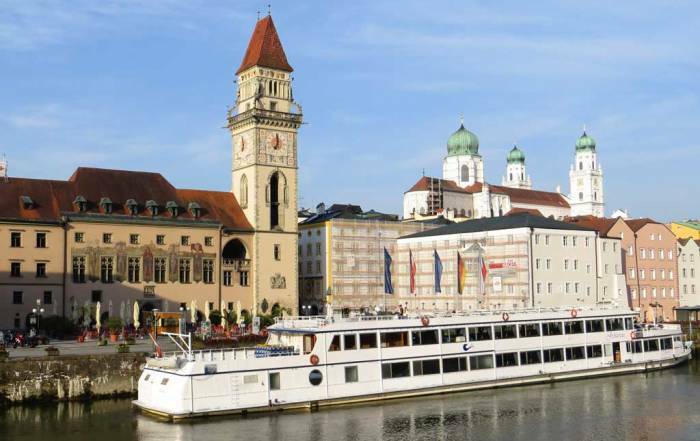 Then continue your walking tour down Queens Street to the Gallery of Modern Art (GOMA) and the Royal Exchange Square. Next walk a block, past the popular Rogano Glasgow restaurant to Buchanan Street. Stop at the Willow Tea Rooms, designed by Charles Rennie Mackintosh, and try a Willow Meringue. You can also visit The Lighthouse – Scotland’s Centre for Design and Architecture. After that, walk down Buchanan Street, which is part of the Style Mile shopping district of City Centre. Buchanan Street will lead you to more shopping at the St. Enoch Centre. 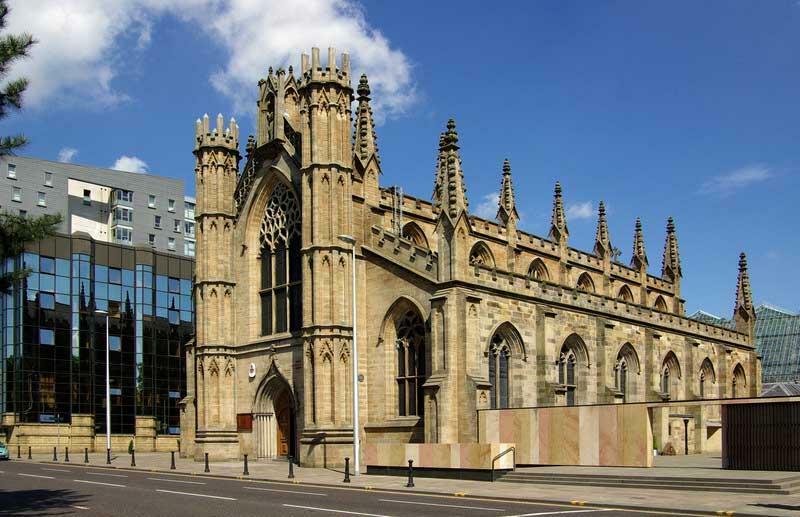 Finish your City Centre Glasgow self guided walking tour at the River Clyde where you can see the St Andrews Cathedral, a gothic Roman Catholic church built in 1814. The northwest corner of City Centre is what we like to call the Glasgow Theater District. In this area you will find the Glasgow School of Art – designed by Charles Rennie Mackintosh. Take a tour of this working school and the Mackintosh Collection. Then visit the nearby 1930s Tenement House and King’s Theatre Glasgow. 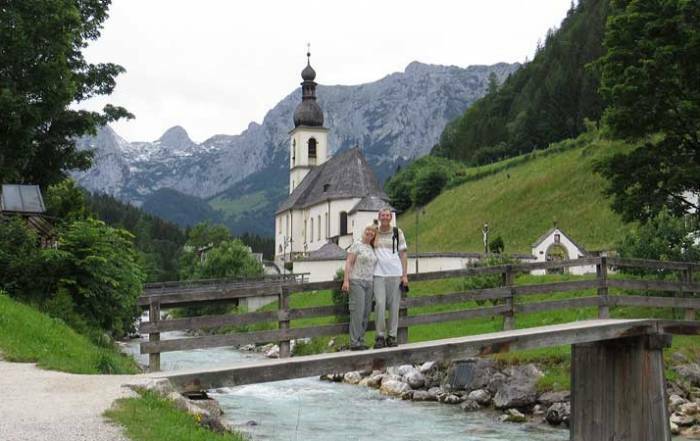 Also in this theater district is The National Piping Centre, which is all about bagpipes. You will find The Glasgow Royal Concert Hall in the theater district too. 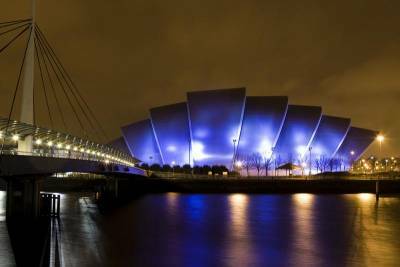 The Scottish Exhibition and Conference Centre (SECC) on the River Clyde often has live entertainment at the Hydro and the Clyde Auditorium, which is known as the SEC Armadillo, because of its design. 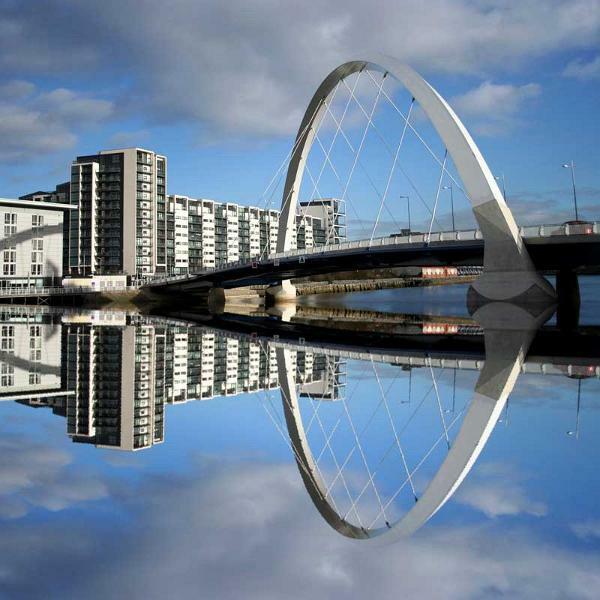 Cross the river by foot on the Bell’s Bridge or the Millennium Bridge to reach the Glasgow Science Centre and catch views of the historic Finnieston Crane and the Clyde Arc Bridge as you cross. 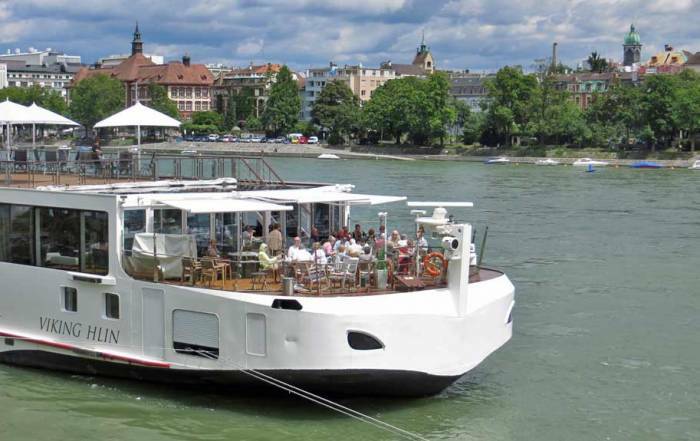 From the Science Centre, cruise down the River Clyde on the paddle steamer Waverley. Down river on the Scottish Exhibition side of the River Clyde is the Riverside Museum, which focuses on transportation. The Tall Ship at Riverside is a floating museum docked at the Riverside Museum. The Titan Clydebank has views over the city from this 100 year old ship building crane located about 15 minutes downstream on the River Clyde. In the East End, just east of City Centre, you will find animated mechanical sculptures at Sharmanka Kinetic Theatre, a major flea market on weekends at Barras Market and Glasgow Green Park. Glasgow Green Park is the city’s oldest park. 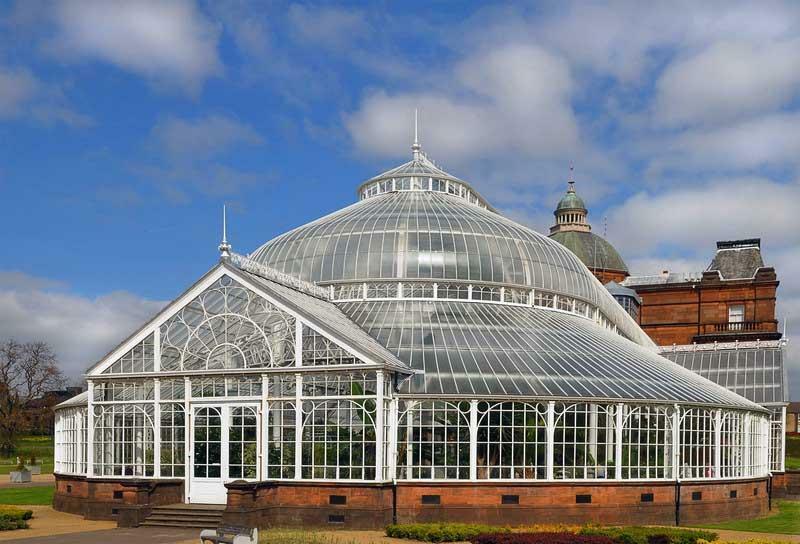 The park includes a free museum at the People’s Palace and Winter Gardens. 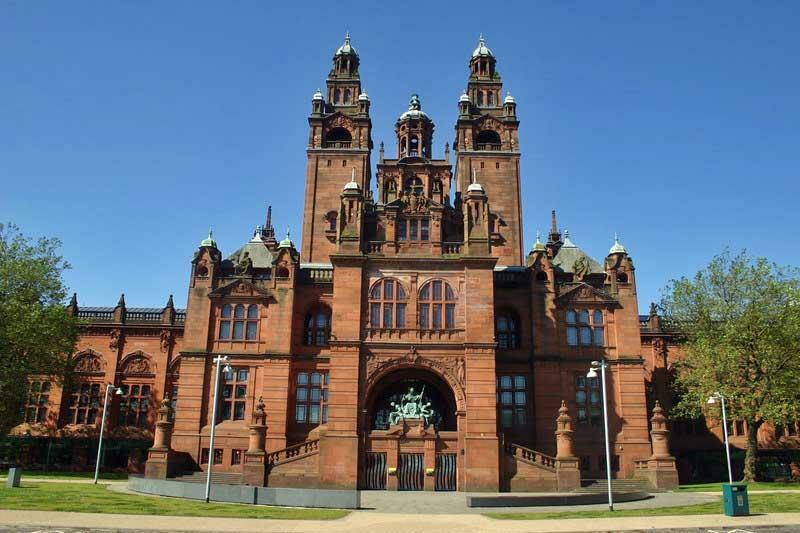 Kelvingrove Art Gallery and Museum – A free museum with over 8,000 items on display, including Christ of St John of the Cross by Salvador Dalí. 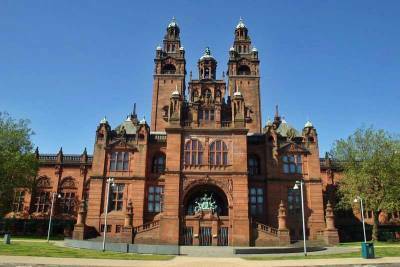 Visit Kelvingrove Park on the River Kelvin too. The University of Glasgow and its Hunterian Museum are located in the West End. See the Glasgow Botanic Gardens and Kibble Palace. The Mackintosh Church at Queen’s Cross was designed by Charles Rennie Mackintosh. Rennie Mackintosh City Hotel – next to the Art School. 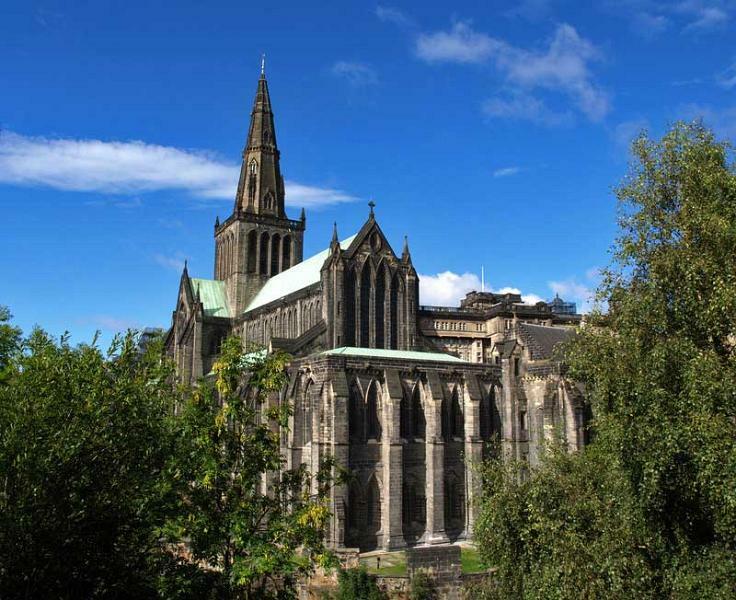 The Glasgow Cathedral is a few blocks northeast of the downtown. This medieval church survived the Reformation and is dedicated to St Mungo. The church faces the Glasgow Necropolis. 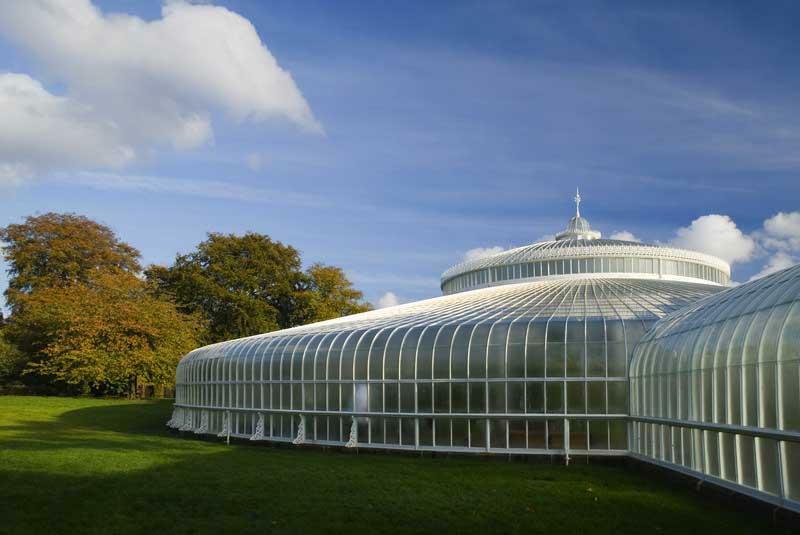 Head to Pollok Park to see the Burrell Collection. The Burrell Collection is highly rated and the museum is free. 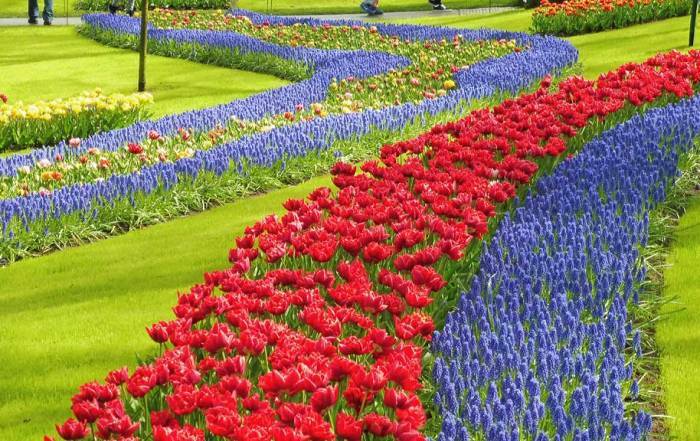 Afterward, wander the 360 acre Pollok Country Park and visit the 18th century mansion at the Pollok House and Garden. House for an Art Lover – designed by Charles Rennie Mackintosh and located in Bellahouston Park. Haggs Castle at the Haggs Castle Golf Club. Try Hampden – Scotland’s National Stadium for a football game or a concert. Also visit the Scottish Football Museum & Hall of Fame while you are there. Take a day trip to Loch Ness and look for the infamous Loch Ness Monster. Travel 1.5 hours to Edinburgh for the day. In the City Centre area, try Rogano Glasgow for oysters and Scottish seafood in a setting modeled after the Cunard Lines’ Queen Mary. The Corinthian Club has fabulous meals and a casino. The Arches bar and theatre is near the train station. King Tut’s Wah-Wah Hut has live music. Enjoy the West End district, including Oran Mor in the former Kelvinside Parish Church. The University Cafe in the West End has enjoyable, inexpensive meals. There are many restaurants on Ashton Lane, including the Wee Curry Shop and Jinty McGinty’s. 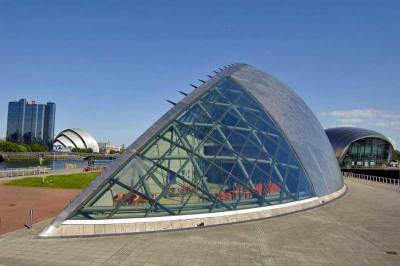 Two Fat Ladies Restaurants are found at several locations in Glasgow. Have a true Scotch Whisky at the Glengoyne Distillery. You can get to Glasgow by its international airport at the edge of town. 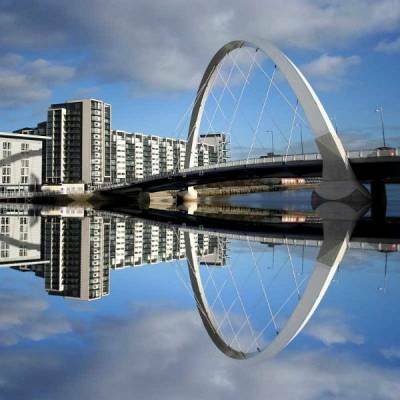 You can also get to Glasgow by arriving at two train stations. The Glasgow Central Station connects with London in about 5 hours. The Glasgow Queen Street Station connects with Edinburgh in about 1.5 hours. 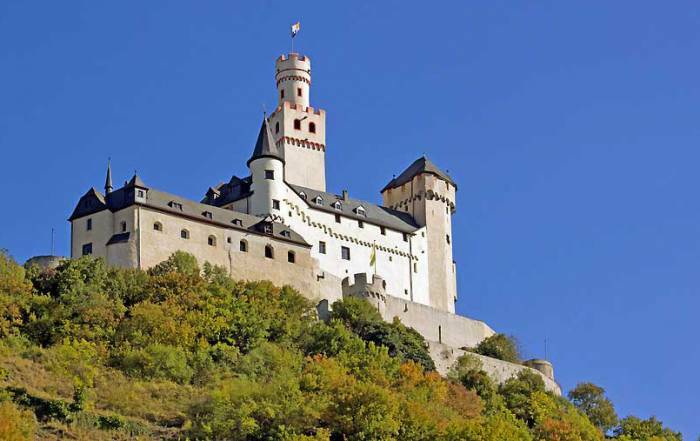 The two stations are only about a 10 minute walk apart and there are several attractions nearby as well. The bus system through Glasgow is very efficient and reasonably priced. Glasgow has a lots of cabs too. Use the Clockwork Orange subway to reach Kelvingrove and the West End. Unfortunately the Clockwork Orange subway circles around the downtown on a route that many people find isn’t that useful for reaching major attractions. Glasgow weather is a mild climate, because it is warmed a bit by the Gulf Stream. So, Glasgow weather avoids the harsher climate of most cities at such a northerly latitude. Sunshine is not very common at any time of year, so be prepared for overcast humid weather. Average highs in summer are 20 C (68 F) while lows average 10 C (50 F). During the winter months, expect average highs around 7 C (45 F) and lows a few degrees above freezing. Rainfall is about twice as high in the winter months. 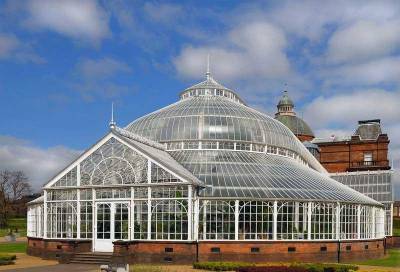 May through August are likely the best months to visit Glasgow, however the weather can be quite unpredictable. Glasgow is the largest city in Scotland. About 2 million people live there. Glasgow was a major engineering and ship building center in the last century. Charles Rennie Mackintosh is a name heard frequently in Glasgow, because he designed many of the well known buildings in the city at the end of the 1800s. Although Glasgow is a popular tourist destination, its influence on tourism is secondary to Edinburgh.